I was saddened to see snow this week…but it is not as bad as my friend Randall’s picture DON’T LET THIS HAPPEN TO YOU!!! 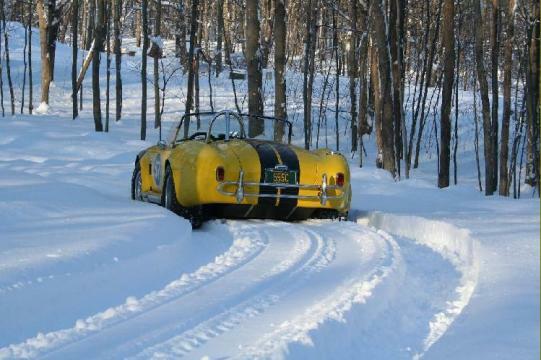 Little hope remaining to drive our Cobras so it is time to bundle up! We had a GREAT turnout for our meeting at Pete’s garage last weekend. Shame on me…I neglected to take pictures. 24 GLCC members attended. 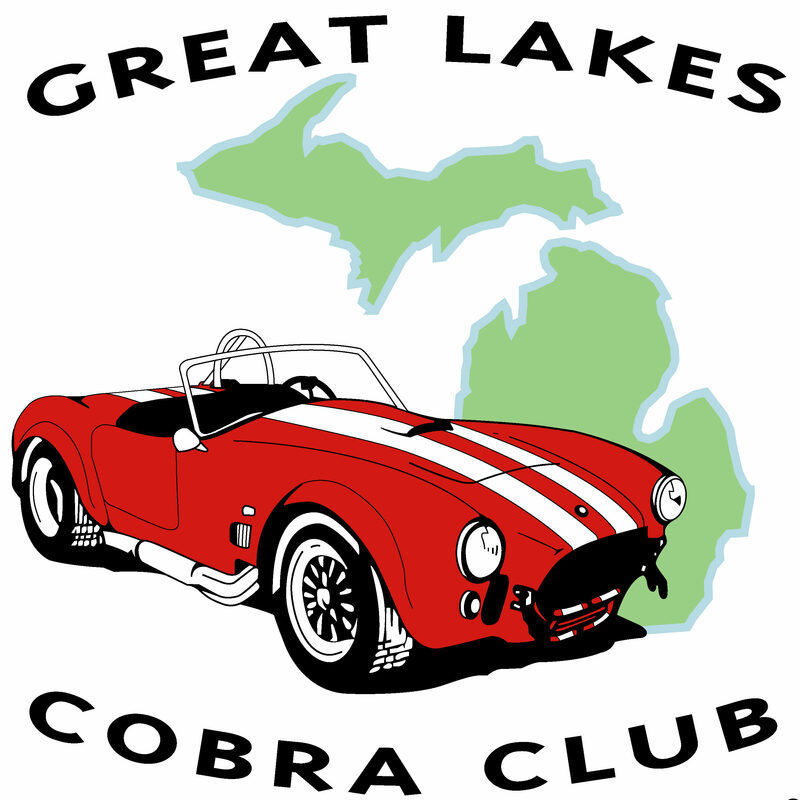 2 drove Cobra’s and 1 Corvette. Lot’s of laughs and great conversation! Our 2018 Holiday Party is right around the corner. We are holding the party at Indianwood Country Club on December 1 at 6:00pm. Rhonda Vidu has graciously volunteered to lead our Secret Santa exchange this year! Details and RSVP/Payment can be found in our Blog. Our Annual Membership Survey was distributed this week (click here). This is a good opportunity to reflect on this past cruising season and to provide your input to help us shape the 2019 Event Plan. We received a very nice letter from Holy Cross Services for your contributions from the Snake Pit Silent Auction to the Holy Cross Children’s Fund – click here. 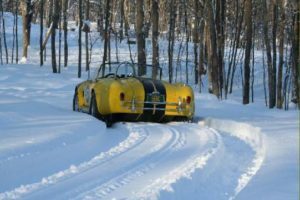 And the London Cobra Club released details on the 2019 event including a major update on hotel change. Please read up on the changes and details for 2019 – click here. ← Put In Bay – Video From the Drivers Seat!